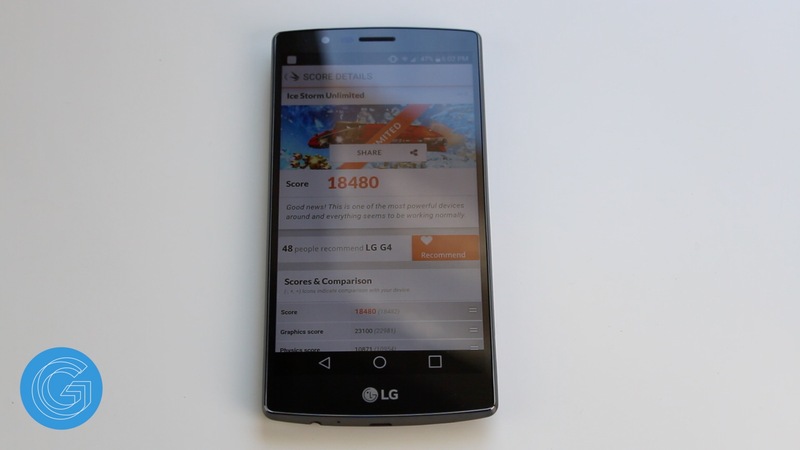 LG G4 Gaming + Benchmark Test! 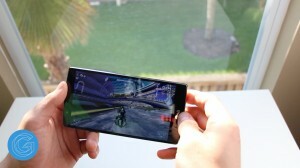 In this article we’re going to be a doing a full gaming speed test and benchmark test with the LG G4. We’ll be doing app opening, benchmarks, boot up times, and also a gaming test at the end so be sure to leave a comment if you enjoyed it and let me know if you would like any other comparisons with phones like the iPhone 6, Galaxy S6, or Galaxy S6 Edge. 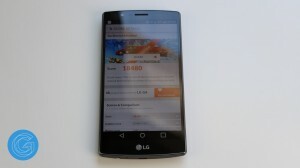 The G4 rocks a hexa core 1.8GHz Snapdragon 808 processor with the Adreno 418 GPU and 3GB of ram so at the time of this article, on paper, this is one of the most powerful smart phones on the market and likely will be for at least the next six months. Starting with the boot up time the LG G4 powers on in about 38 seconds. Next we’ll be doing some real world tests with some basic app opening, swiping through homescreens, and whatnot. The LG G4 is on my home WiFi network and is fresh off that same reboot so there’s no apps running in the background. Tests like these really are subjective so I’ll let you all be the judge of the winner of this one. 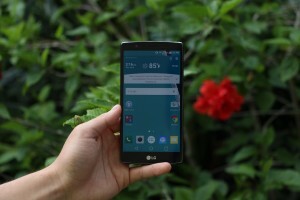 We’ve also done our full review of the LG G4, so you can read that article here. The third test we’ll be doing is Geek Bench 3 which is probably the most well respected benchmark testing app on the market. 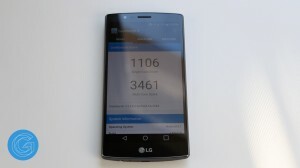 Here the G4 finishes with a single core score of 1106 and a multi core score of 3461. To put those numbers into perspective, the regular iPhone 6 scores 2631 single core and 2915 multi core. The final test we’ll be doing is 3D Mark which is really heavy on the GPU so let’s go ahead and put this adreno 420 to the test. Anyway, here the G4 scores 18480. The final thing we’re going to go ahead and do is play RipTide GP2 which is about as graphic intensive as it gets as far as mobile gaming goes. This is playing at the highest setting possible so be sure to let us know your thoughts on the LG G4’s performance in the comments section down below. 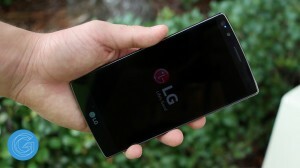 Anyway, I hope you all enjoyed this gaming and performance review of the LG G4, be sure to check out our youtube video!